Ashley McNaughton, founder of ACM College Consulting, LLC is a PA native who speaks English, German and Spanish. She graduated in 2007 with a Bachelor’s degree in Business Administration from Bucknell University. In addition to her Bachelor’s Degree, she obtained her Certificate in College Counseling from the University of California, Los Angeles (UCLA). Before becoming a college consultant, she spent four years in Spain and Germany as an English teacher. Ashley is a member of the Higher Education Consultants Association (HECA) and the Southern Association for College Admission Counseling (SACAC). She keeps up to date on college admission trends and changes, college options, education policies and high school curriculum by attending many professional conferences, workshops and webinars throughout the year. In addition, she has toured over 50 campuses across the country. She enjoys working with students and has helped teenagers and parents of many backgrounds. 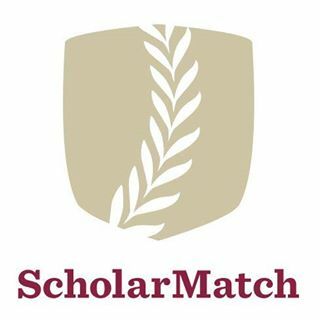 Starting the summer of 2018, Ashley also began working with Scholarmatch as a volunteer virtual college counselor helping high achieving, low income students on their journey to college. — Norm and Mary C.